As announced last year, Warlord Games are working closely with Wargames Factory to exclusively distribute their plastic wargame kits worldwide. This deal gave us access to all of the dark future apocalyptic ranges featuring Zombies, Survivors and several unreleased models including a Biker gang and Special Ops military. 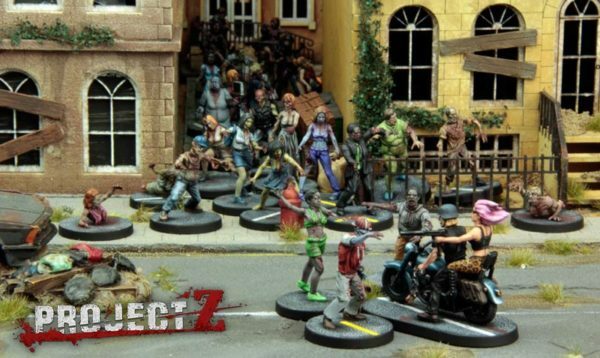 The team here at Warlord have been having such great fun over the past few months modelling, painting and converting models from the Zombie range that we couldn’t help ourselves but produce a whole game system, entitled Project Z! Unlike the various boardgames on the market, Project Z is a proper tabletop skirmish wargame with freedom of movement, terrain, stat-lines, etc, etc. 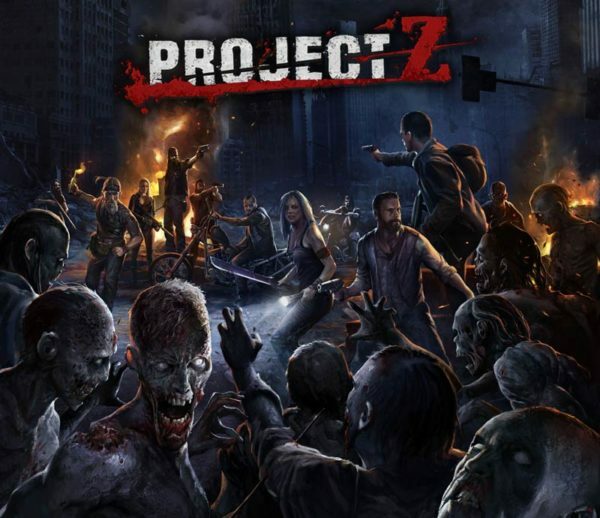 Packed with undead mayhem, the game is quick and fun, packed with awesome models, hordes of Zombies and buckets of dice! 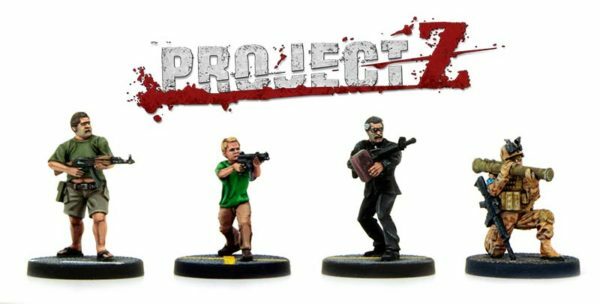 Project Z is due to be available from Warlord Games in April this year supported by a complete range of plastic box sets. We plan to showcase Project Z at the Salute wargames show this year so visit us there and take a closer look! Stay tuned to the Warlord Games newsletter for more info soon!